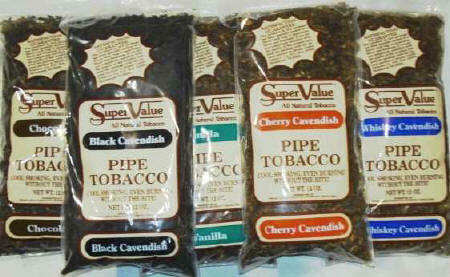 Super Value Pipe Tobacco is a line of aromatic tobaccos made in the U.S, with some of the most affordable pricing in the business. 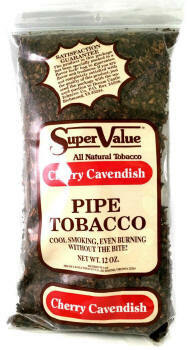 Try these wonderful, modern flavored pipe tobaccos at a very old-fashioned price. These are the perfect blends for those that prefer to enjoy their pipes multiple times throughout the day. You can't always smoke tinned tobacco and Super Value offers you a great tobacco that won't break the bank.